The garage door openers let you get, access to garage without getting out of the vehicle. You just press a button your garage door. As a result, the garage door opens. Although, you didn’t have to lift your garage door. Garage door openers offer great safety features. For example, one of the features commonly overlooked on garage door openers are the safety sensors. These sensors communicate via a small invisible light. In effect, if anything passes between the light the sensors won’t receive the light. As a result, the garage door opener will stop the garage door. Then it will proceed to open the garage door. Your garage door openers usually have problems due to broken sensors that are not available on the market easily. No worries! 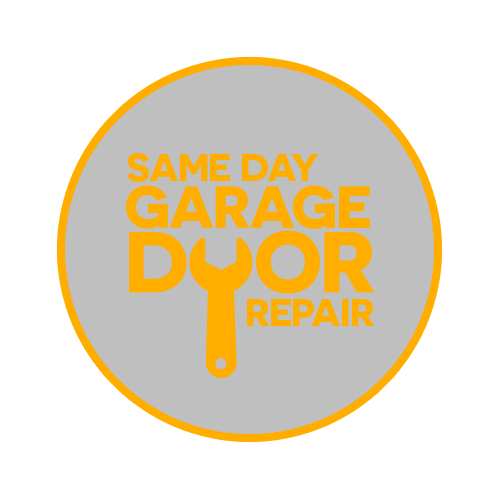 We are able to fix all the garage door related problems. We install garage door openers made by leading manufacturers like Marantec, Craftsman, Linear, Liftmaster, Genie, and Chamberlain. As compared to other openers they are costly, but they are noise free. Furthermore, during power outages, some models offer an emergency battery system. So in an emergency, you can still operate your garage door. Some options for belt drive openers include the ability to make your mobile phone into a remote for your opener. This is only one of the conveniences of this opener. If this is your choice of opener give us a call. We can begin the installation process for you and you’ll have a new opener before the end of the day. These openers are relatively less noisy because they work by using a screw instead of chains. Because of this, there is also the need for less maintenance. Allowing you to save more money. Likewise, they rarely need maintenance as compared to other openers because they have less moving parts. They are pricey, however. Although if this is the opener you would like we can begin the installation process. Give us a call today we’re available 24/7. Although these openers are noisy, they are the most popular because they are the most reliable, dependable and inexpensive. They’re great for heavy doors. Moreover, because they work with only metal parts it allows them to move heavier garage doors. Of course, this is thanks to the springs which allow it to generate the necessary force. If this economical option is the one for you. 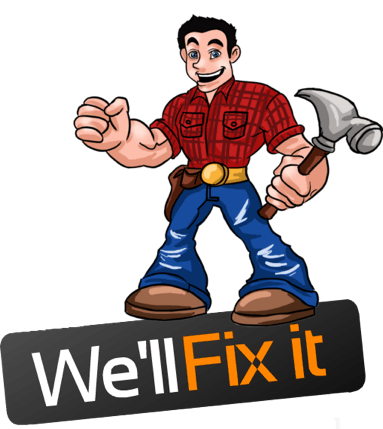 Give us a call to begin our installation process. These openers are great for light garage doors and garages with low ceilings. Jackshaft openers mount directly to the wall of your garage. Additionally, a DC motor powers the opener, making it a quieter solution. These are the most expensive openers on the market but they also offer the most convenience. Call us today to have this opener installed for you. We can provide you with everything you need. If you’re still not sure about what type of opener you would like. Give us a call at (818) 691-0379. One of our beautiful receptionists can schedule an appointment so you can see a full catalog of options.